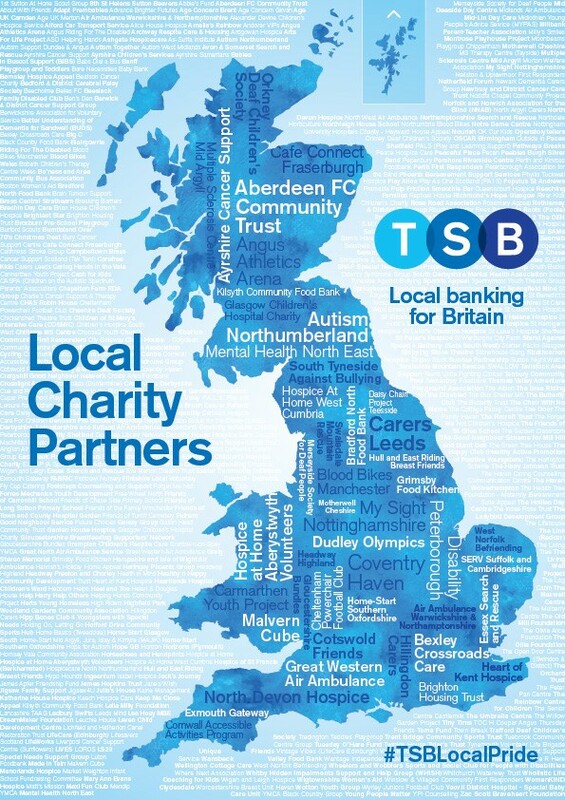 We’re delighted to become one of TSB’s local charity partners for 2017/18. 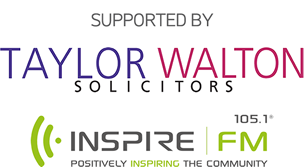 TSB is making an initial donation of £100, and will then work with us to raise funds throughout the period. TSB will also help raise our profile with in-branch posters. On top of all this, TSB will also give volunteer time.